Carbon fiber seat, FIA 8862-2009 homologated. 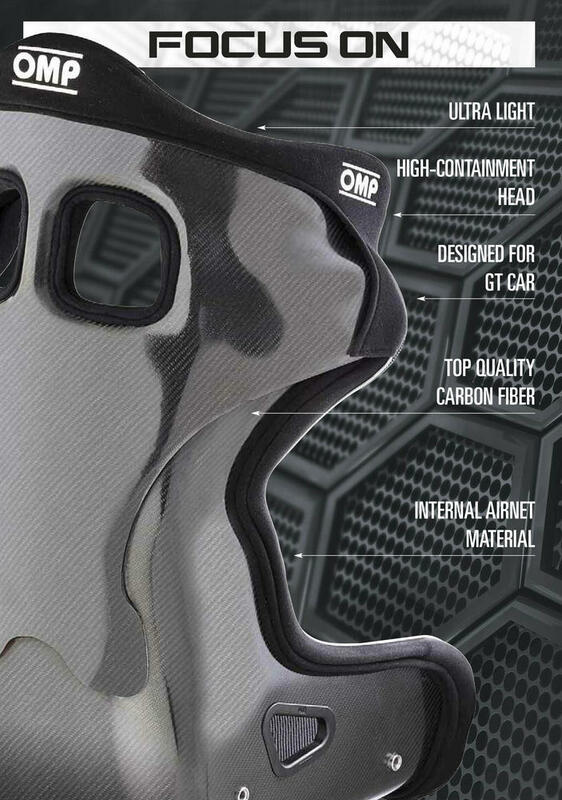 High protection shoulder and head containment. Designed to allow installation and confortable driving position also in GT cars with reduced internal room. Airnet and velour upholstering. HSC system compatible. 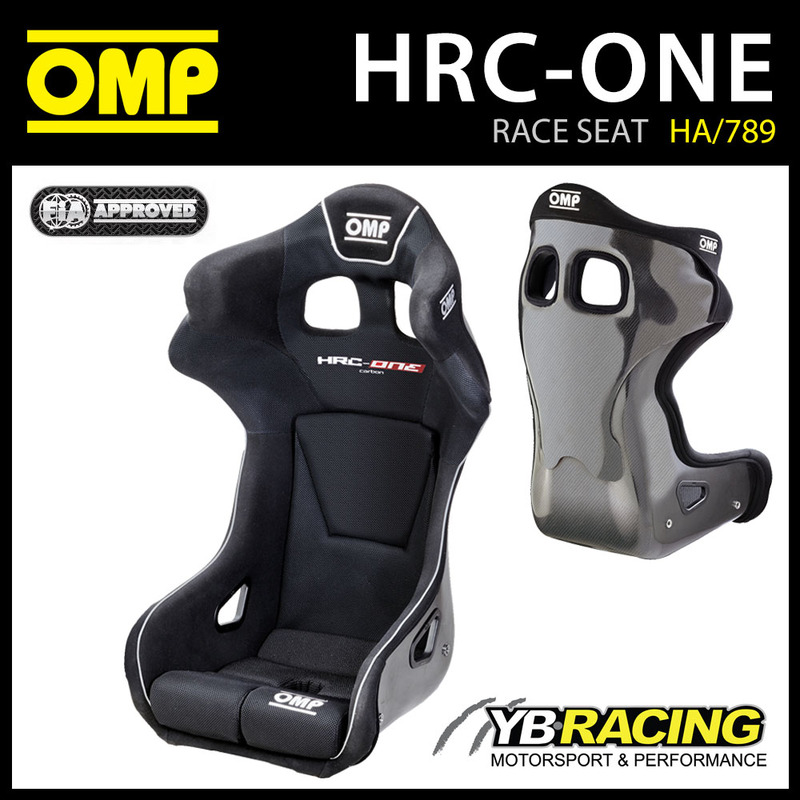 Description: Carbon fiber seat, FIA 8862-2009 homologated. 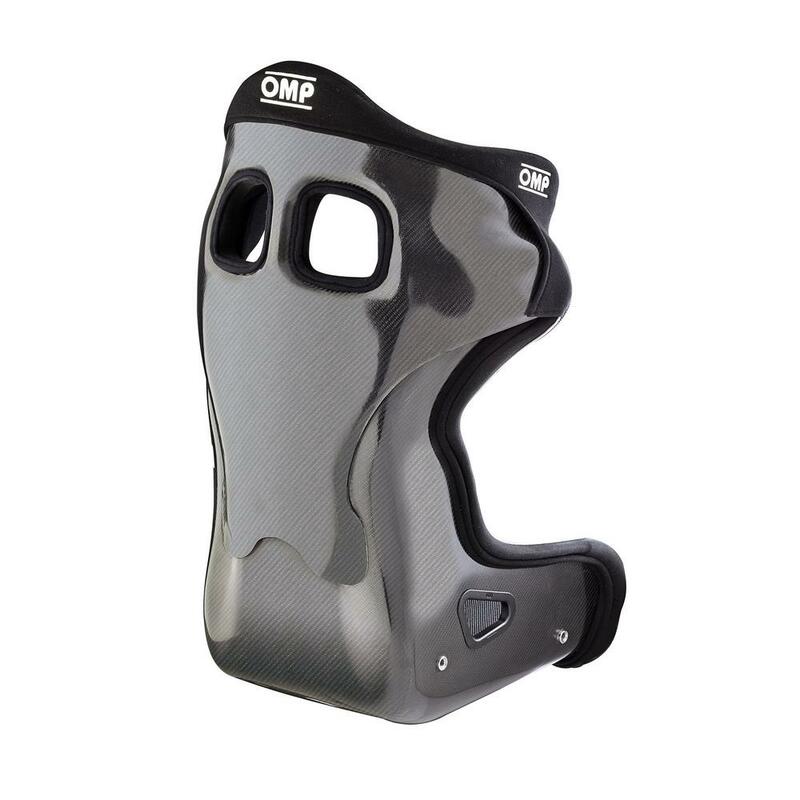 High protection shoulder and head containment. 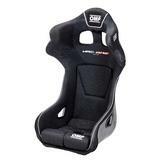 Designed to allow installation and confortable driving position also in GT cars with reduced internal room. Airnet and velour upholstering. HSC system compatible. 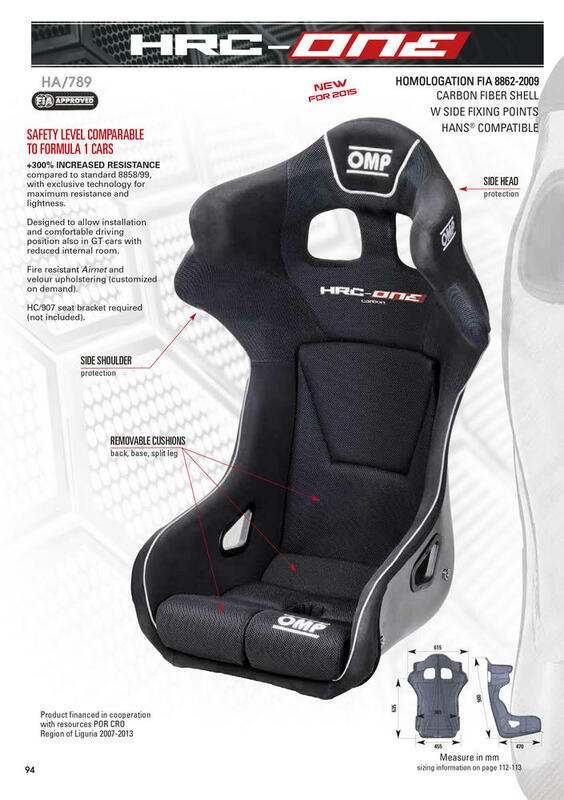 Description: Safety Level Comparable to Formula 1 Cars. +300% Increased Resistance compared to standard 8858/99, with exclusive technology for maximum resistance and lightness. Designed to allow installation and comfortable driving position also in GT cars with reduced internal room.